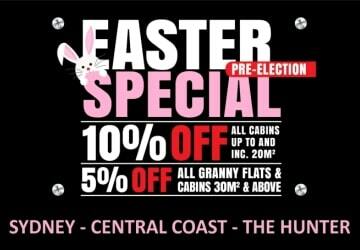 Pre-election Easter sale is now ‘ON’ exclusively at our Custom Creations Display Village on the Central Coast NSW! 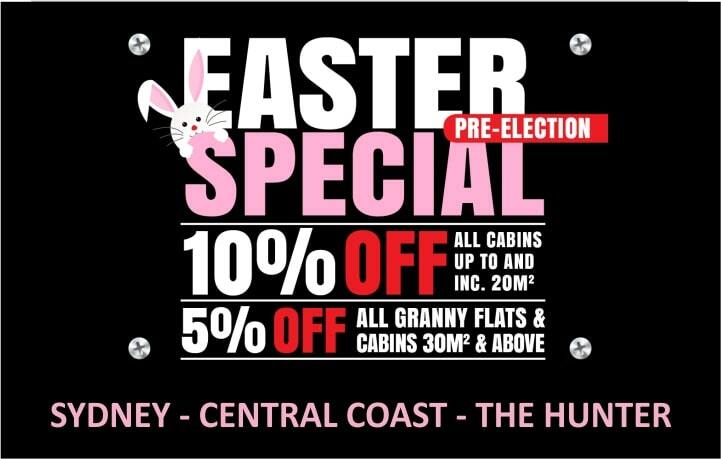 Easter special offer is a 10% discount for all cabins and studios up to and including 20m² size and 5% off all granny flats and cottages 30m² and above. 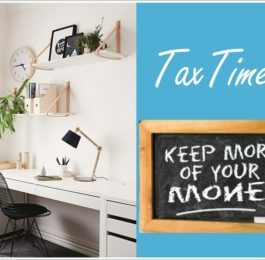 The offer is valid for new orders placed during April 2019. 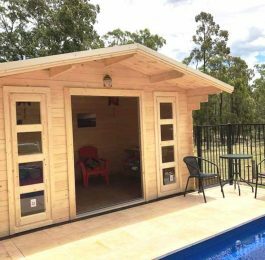 Custom Creations is an accredited builder of YZY Kit Homes for Sydney-Central Coast and the Hunter. 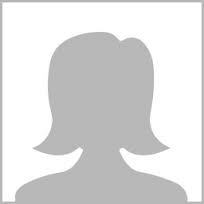 Please visit their Display Village on the Central Coast or contact the team for details. 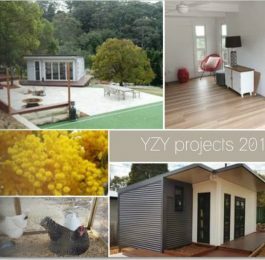 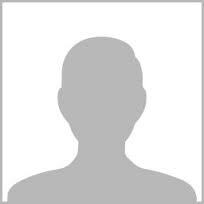 If you live in another area, click here to find your local YZY cabins provider.